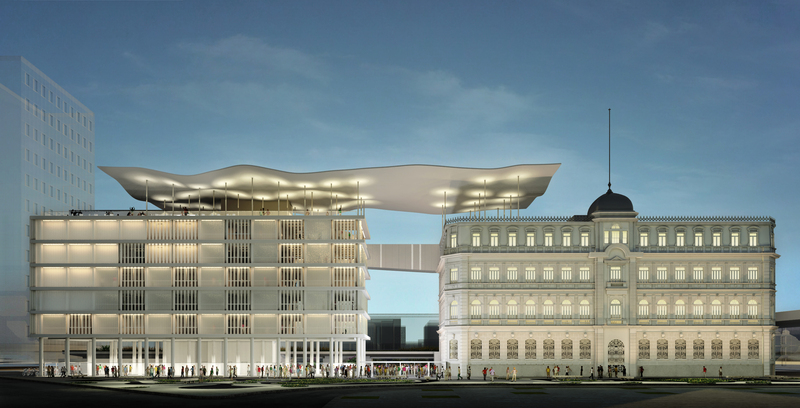 Rio de Janeiro has a new art museum, the Museu de Arte do Rio (Museum of Rio Art) or MAR, which is located in Praça Mauá. The museum and gallery was opened by the President of Brazil, Dilma Rousseff, on 1 March 2013, the date of the city’s 448th birthday. It is the first really tangible result of the redevelopment of the city’s port area and a project known as Porto Maravilha. The museum is just one of several new cultural centres planned for the port region in time for the 2016 Olympics. 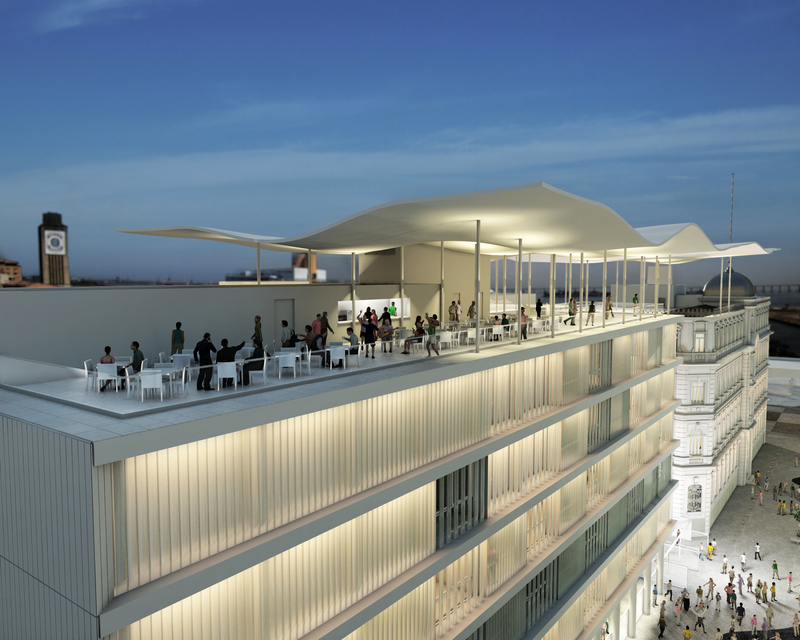 It is made up of two buildings, the Dom João VI Palace, which is a listed building, and a more modern building that used to be a car park and part of the bus terminal. The buildings are joined by a fifth-floor walkway. MAR has eight exhibition halls that offer visitors a multi-faceted vision of the history of the city and of its social fabric, life, conflicts, contradictions, challenges and expectations. Exhibits promise to link the historical and contemporary dimensions of art through short- and long-term shows of national and international interest. It is currently amassing its own collection through acquisitions and donations and will also exhibit loaned art works from some of Brazil’s finest public and private collections. MAR also has its own school, the Escola do Olhar (School of Vision). The museum is open Tuesday to Sunday from 10 am to 6 pm. This entry was posted in Brazil, Rio de Janeiro and tagged Brazil, Museu de Arte do Rio, Rio de Janeiro by Critical Divide. Bookmark the permalink.